^ "JSF History." 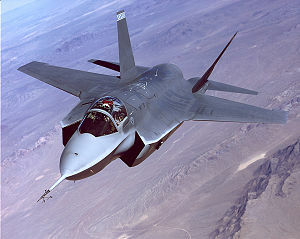 jsf.mil. Retrieved: 11 January 2011.